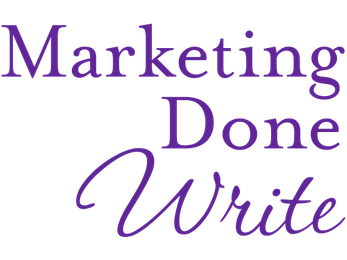 Bonnie Chomica, from Marketing Done Write, specializes in taking the pain out of trying to juggle an overwhelming amount of marketing tasks. Clients outsource their marketing to Bonnie because they don't have time, don't know how, or because marketing just simply drives them crazy. Because she provides "done for you" marketing services, clients can better leverage their time, expand their capacity, and make more sales. Clients are thrilled that they can entrust Bonnie to take charge of their marketing, and have it executed professionally. 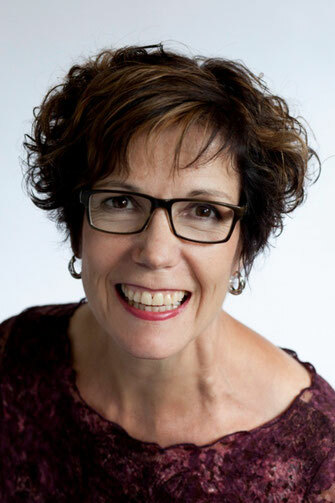 With over 20 years of experience in start-up and corporate marketing, including AT&T Canada, Bonnie has honed key writing, technical, and project management skills. She helps her clients attract more leads, by using her experience to create better online exposure and reputation. Bonnie's clients can be assured that she will build solid marketing foundation pieces, create visibility and exposure, and establish and improve their credibility - all key components for successful marketing efforts. On our show, we're going to learn about a new service Bonnie has recently launched that will, indeed, bolster your credibility. Called "Sound Bites That Sell", her testimonial service is getting fantastic traction, because she conducts the client interviews, and writes the testimonials, in a business-attracting way. Find out why this is of immense benefit for your business on the show and then head over to Bonnie's web site to get your Testimonials working for you! Listen in to hear Bonnie's Sound Bites That Sell! Our next Live show will be at 1:30 pm PST May 28th! Thank you for having me on the show, Richard. I hope your audience finds some value in what we discussed. Thanks Bonnie it was great to have you on the show and as always I learned a few new tricks on nailing down my Testimonials. Thanks for sharing with everyone here! I really do hope that folks leap in and give you a call... getting your help to bring this together for them will save them hours of chasing around in circles!